Sometimes we have high expectations of others and ourselves. This humorous and touching production explores the importance of communication and listening within our relationships with others. These are important skills within Literacy and Health and Wellbeing. I am aware of, and able to express my feelings and am developing the ability to talk about them. Strobe lighting is used in this performance. Captain Sunshine is not living up to his name! This Super Human Hero is not feeling super. Where's the all action superhero? Where's the run a hundred miles with a smile? We miss his sunshine, his light; we miss feeling that everything is going to be alright. Captain Sunshine is overwhelmed by the challenges of the day. He's tired of being sunny – being good, funny, loving, smart – tired of playing the part. Who will save Captain Sunshine, if he cannot save himself? What does it mean to be a modern day Super Human Hero? A comical and musical dance with darkness, exploring the ways we are, fail and try to be super human heroes. There will be singing, there will be silence. We can't be heroes all the time. It's ok to be human. 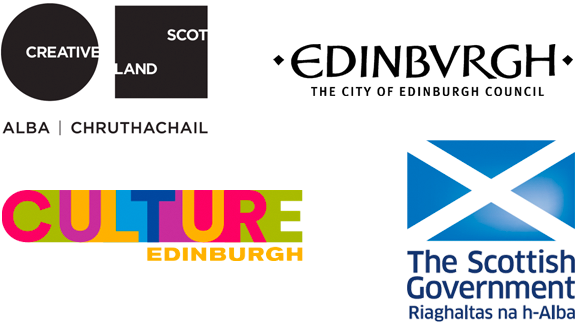 Super Human Heroes is supported through the Scottish Government’s Festivals Expo Fund.